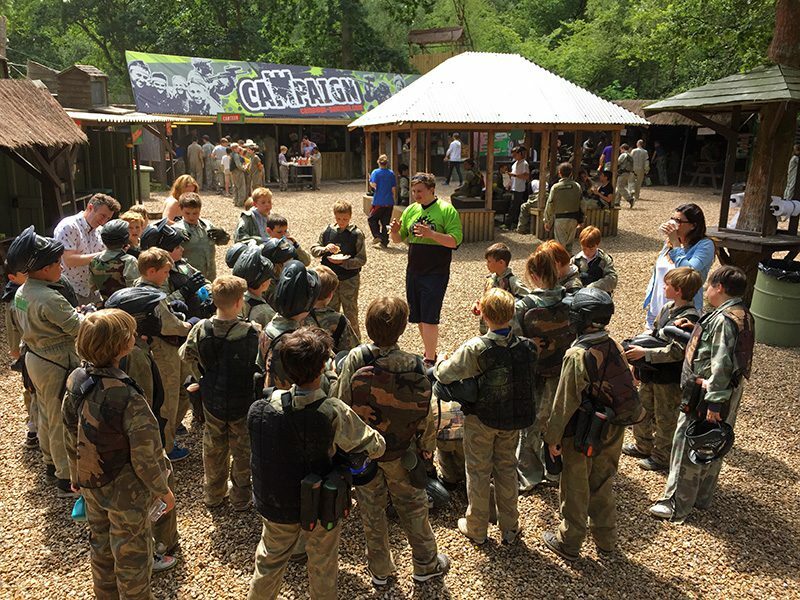 Get out of the classroom and bring the whole gang, we can arrange a school trip for up to 280 students playing paintball or a Laser Tag event for up 100. It’s great fun and you’ll find that everyone gets a lot out of the day. 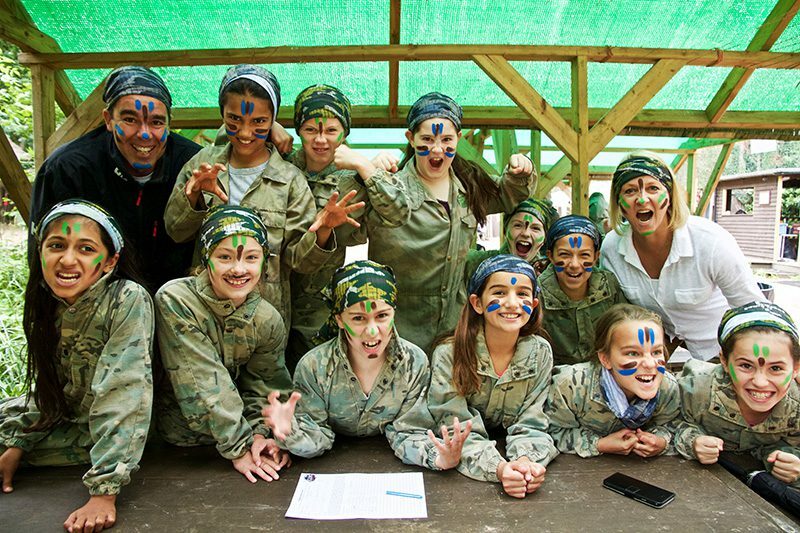 Campaign offers a great team bonding experience and our unique adventure ensures maximum personal development … and most importantly, you’ll have a lot of fun. 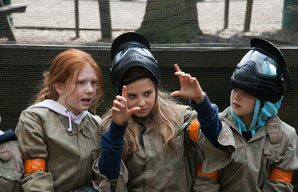 This is one school trip the children will definitely want to go on! 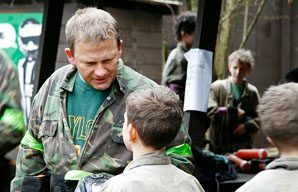 Click here for information on Forest Laser Tag. 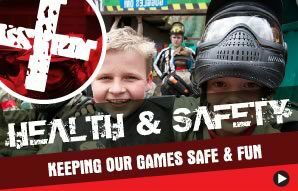 We understand that organising any kind of event for large groups of school children can potentially be a nightmare. 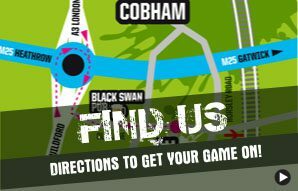 How can you be sure that the venue is safe, well managed and has a good reputation? 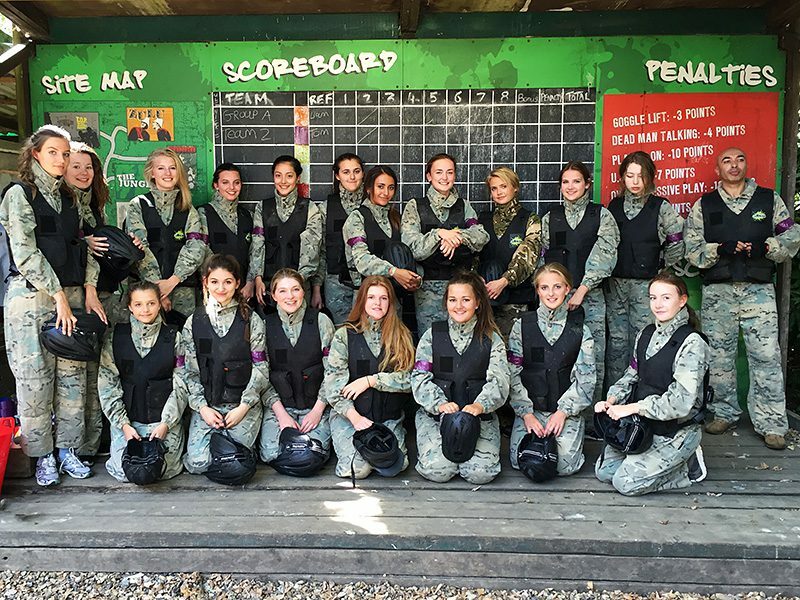 For over 27 years, Campaign has hosted thousands of Paintball & Laser events for schools, colleges and universities – with many having returned many times since. 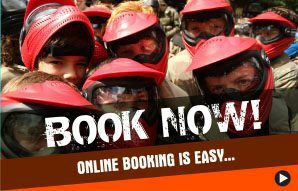 Our Paintball & Laser Tag school trips are conveniently located in Surrey only 25 minutes from London. 100 acres of forest – plenty of room to run around. 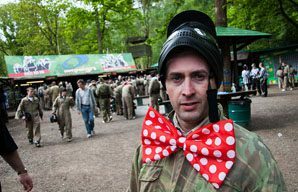 Paintball games are great fun, wonderful exercise and a perfect ‘leveller’ (in that you need no experience or sporting ability). 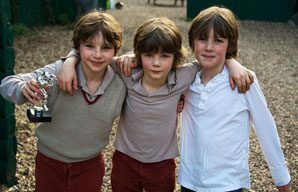 Girls and boys can take part on an entirely level playing field. 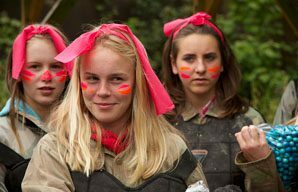 The equipment provided – from the full head goggles and body-armour, to the combat-suit, provides a great level of comfort and protection, and fully succeeds in taking the ‘sting’ out of paintball!